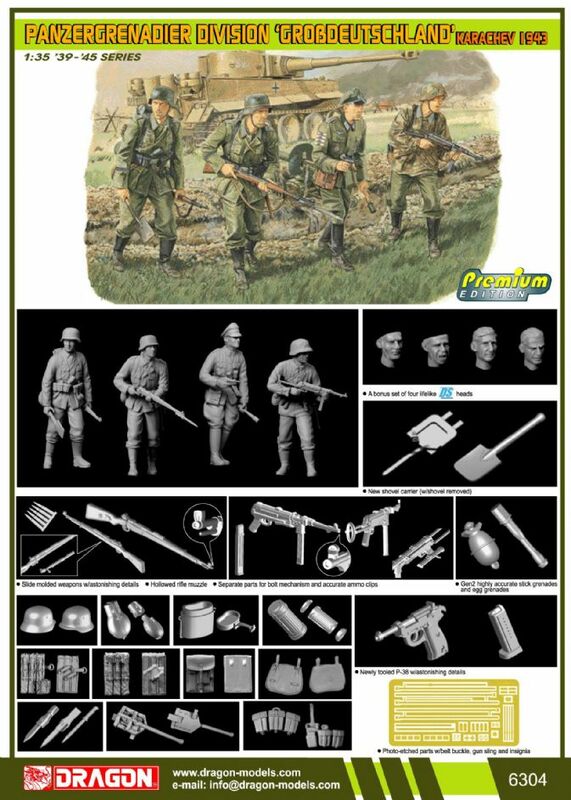 First figure kit in our new Premium Edition Kit series! This new series offers an array of new parts that add value, detail and new possibilities for modelers. See the complete description of this new series below. This kit has been upgraded to Gen 2 standards with the addition of new weapon and equipment sprues. These original figures have just gotten much better! - Includes P-38 revolver with hollow muzzle!